Call Us Today! (914) 834-4564 production@homefaircamera.com Hours: Monday thru Saturday 9:00 A.m. to 6: 00 p.m.
Home Fair Camera of Larchmont is more than a one hour photo lab. We like to think of ourselves as a one stop shop for all of your photographic needs! At Home Fair Camera, we take passport photos for US passports, international passports, and visa photos. We can take ID photos as well as long as we have the size requirements. The customer can receive a printed out photo, digital file of the photo, or both just let us know what size you need. 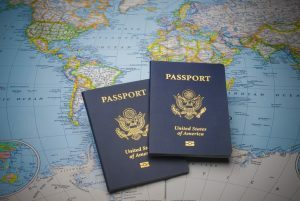 Let us make your traveling easier and more convenient by taking the photo for your passport so you can focus on the fun parts of planning your trip. 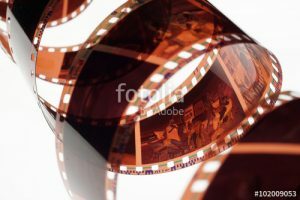 We have been processing film and printing photographs for over 30 years. From our very first machine in the mid 80’s to our latest in digital technology, we have always strived to give our customers the best possible prints. It’s our specially trained technicians, accurate monitoring of our color and chemistry, and output is why we are still in business today. Custom print sizes are also available. We can print your photos to whatever size to need. Framing is one of our biggest services we offer. With one of the largest selections of quality frames in the area, we are sure to have just the right size and style frame to fit your needs. 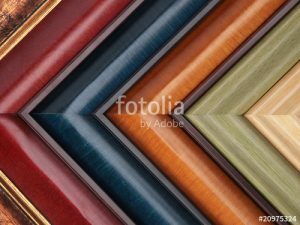 If you can’t find a ready-made frame that fits, we also offer in-house custom framing and matting with a large selection of moldings and mats to choose from. Our Wizard electronic mat cutter is available for projects of any size and shape that might include square, oval, rectangular, and more. This cutter features detailed accuracy and precision every time! 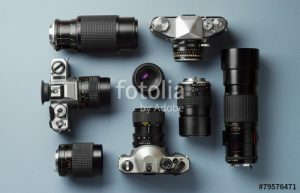 You will find a large selection of albums, scrapbooks, scrapbook accessories, portfolios, and brag books at Home Fair Camera. 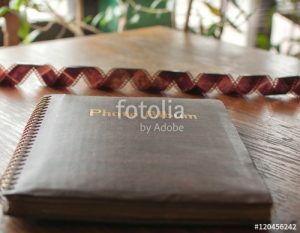 We have albums of a variety of types for all of the different photos you want to remember and cherish for years to come. Laminating sheets turn your flimsy papers into durable, re-usable documents. Most documents your office generates are reused daily, so make them keep up with this use with our laminating services. At Home Fair Camera, we have a Heat Roll Laminator that can handle projects up to 24 inches wide. With an easy roll-fed operator, this heat laminator will get the job done in no time. In addition to our laminating services, we also offer mounting services with our Vacuseal Heat Mounting Press. We are available to dry mount art work, posters, and photos. Dry mounting on foamcore board is available from 4″x6″ to 30″x40″. Home Fair Camera also provides Xerox machine copies of any document you need such as photos, work documents, school assignments, and much more. 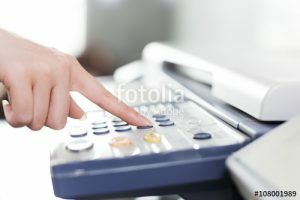 Come in, make a copy at one of our printers, and find out just how convenient our services are. You can also email your documents or PDF files over to us, and we can print them for you. You’ll just need to stop by to pick them up! We carry both NIKON and CANON Digital Cameras as well. 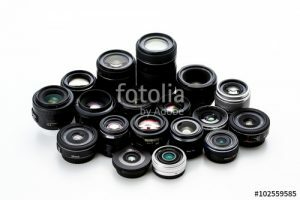 Our inventory includes popular models by both companies, ranging from the sub-compact point and shoots to the SLR Single Lens Reflex. Stop in today to see our vast selection! We have a large selection of accessories in stock, perfect for both digital and film cameras. Peace of mind with a trusted company. Most manufacturers limit their warranty and/or voided by impact, sand, and liquid. The Diamond warranty covers: Manufacturers’ defects, impact and sand damage, accidental and unintentional abuse, and mechanical malfunctions. ADDRESS: 1330 Boston Post Rd. 9:00 A.m. to 6: 00 p.m.